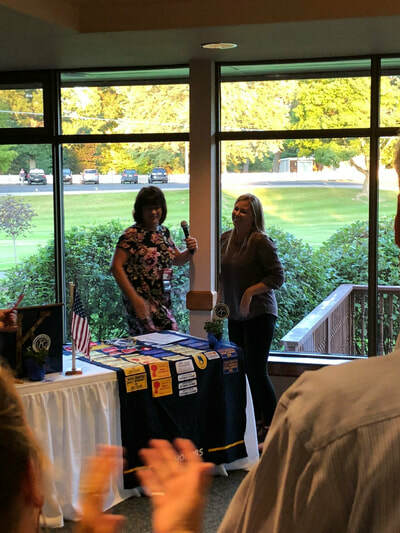 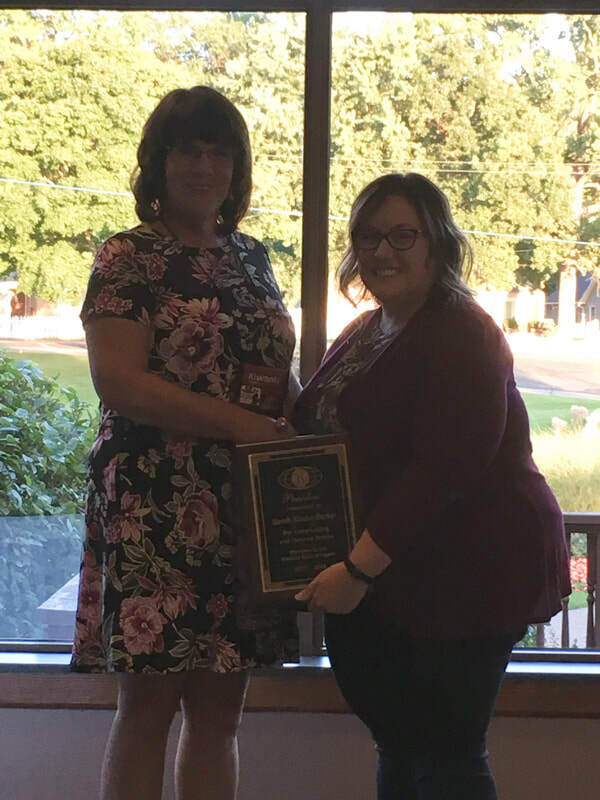 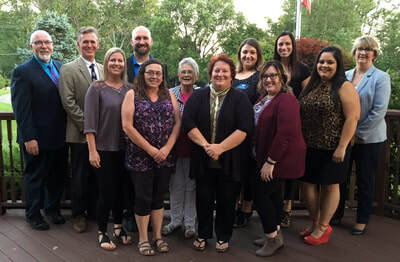 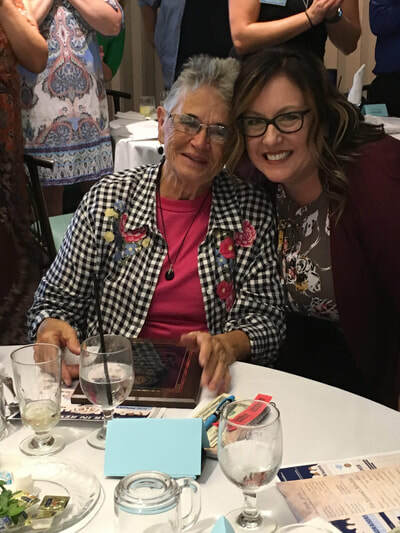 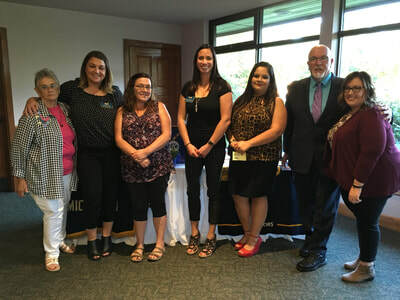 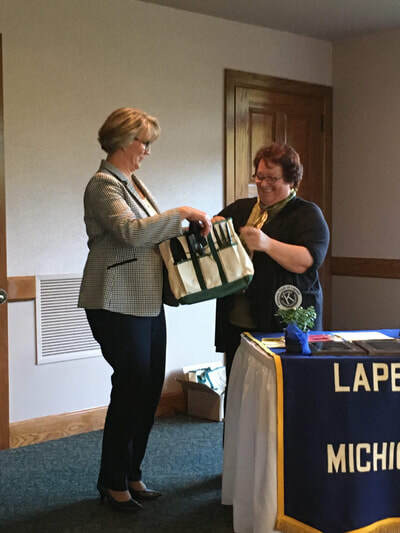 2018: This year's annual Installation of Officers Banquet was held at the Lapeer Country Club. We had over 60 members and guests ain attendance. 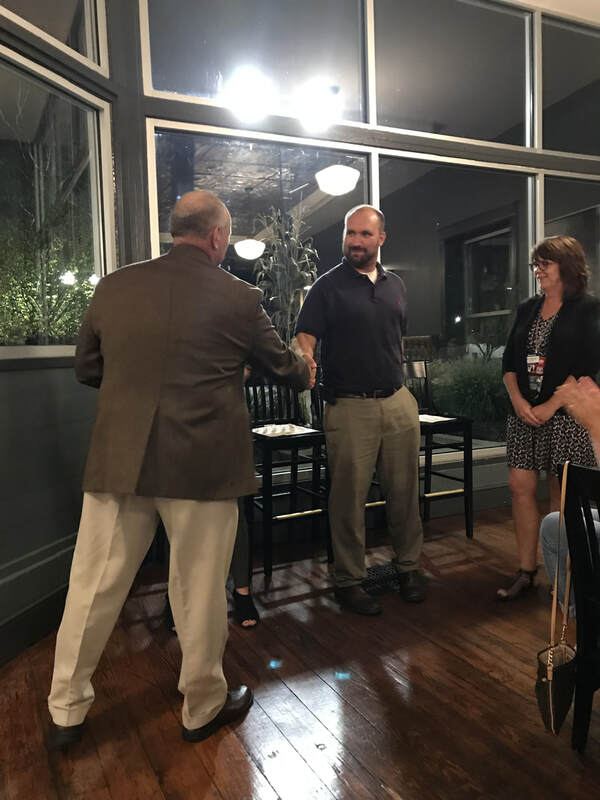 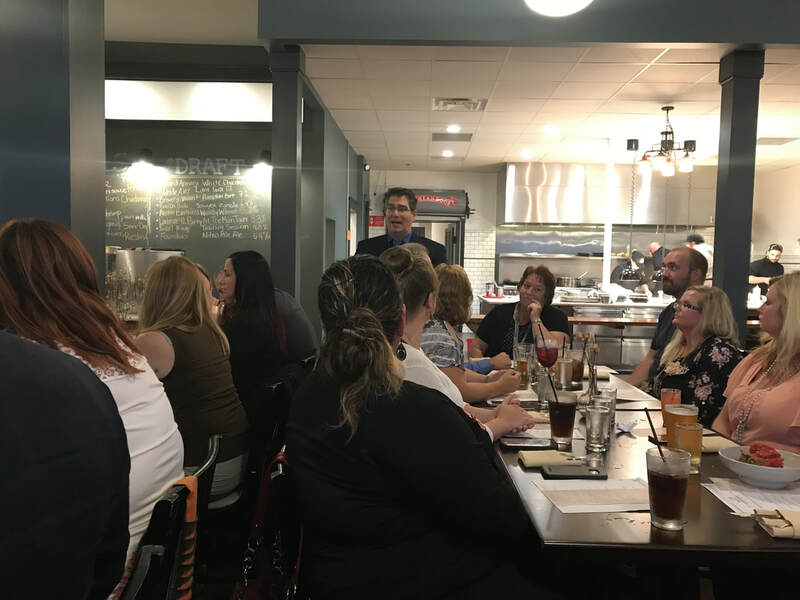 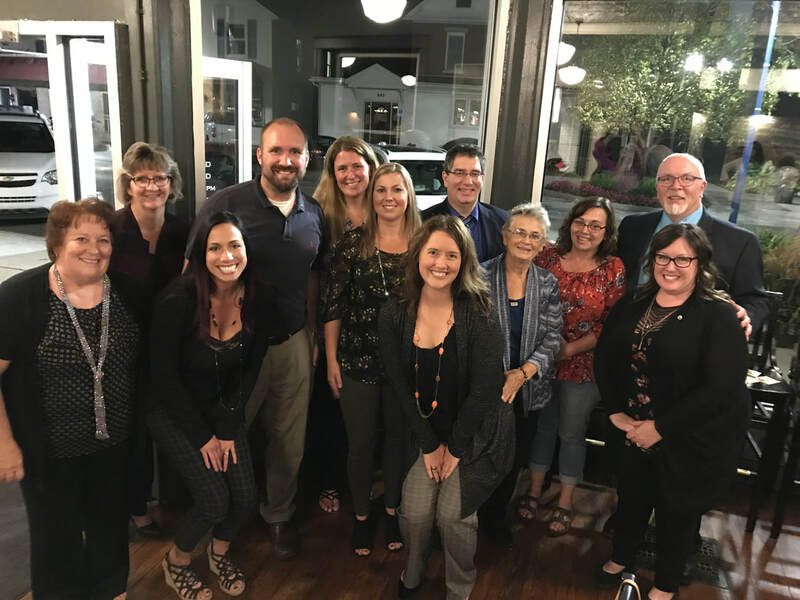 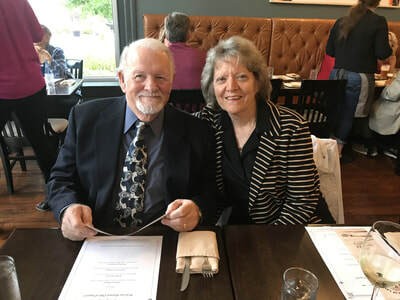 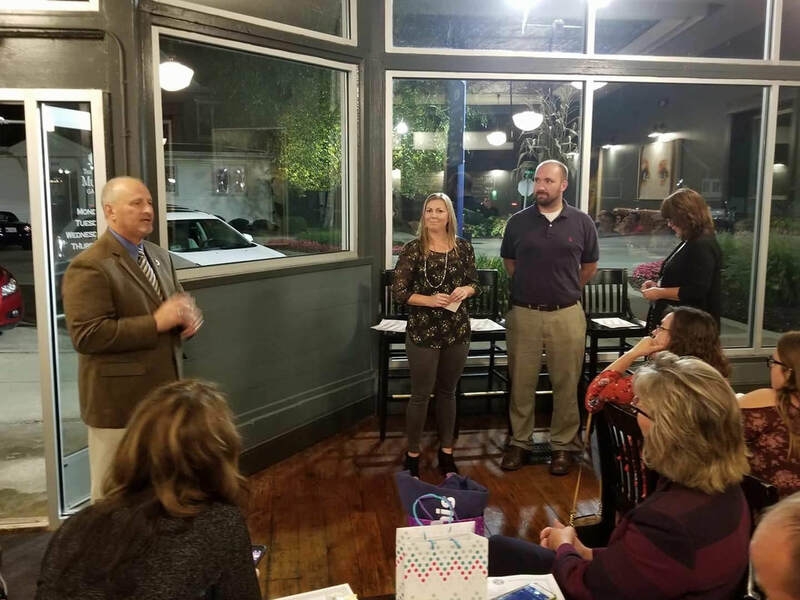 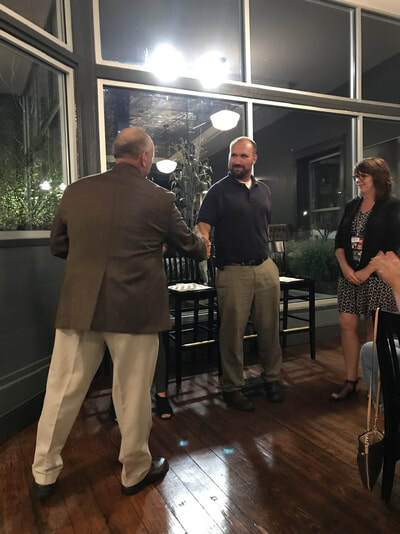 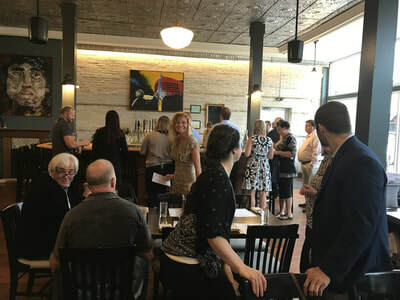 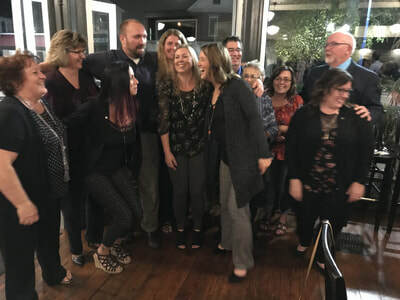 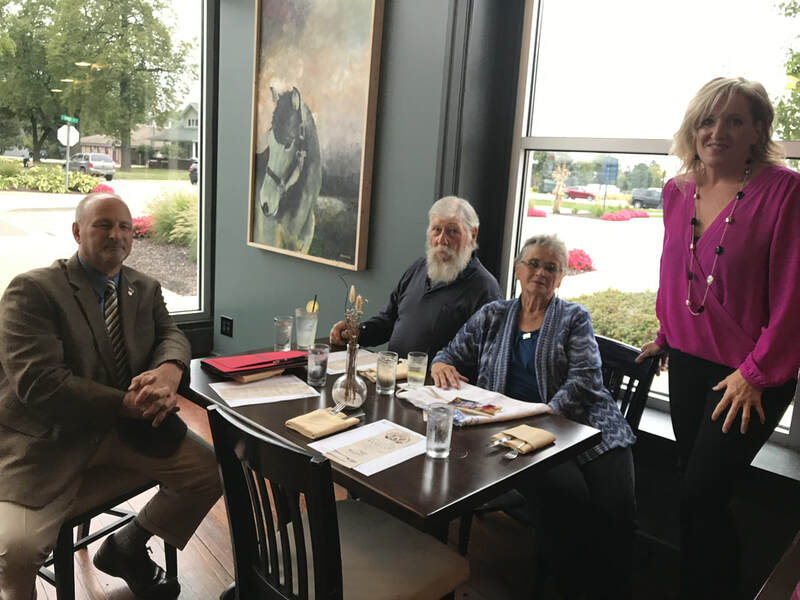 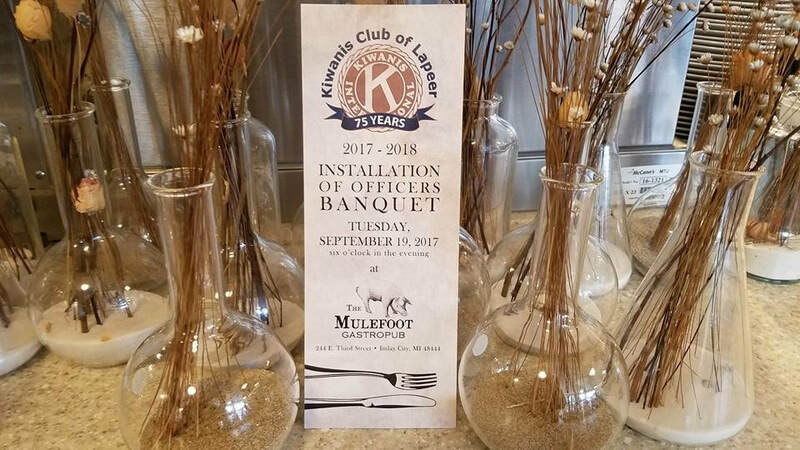 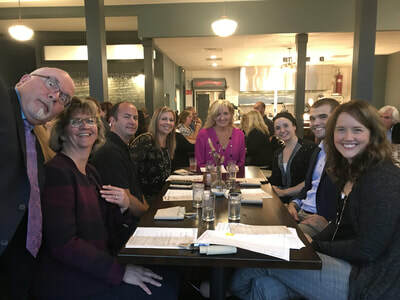 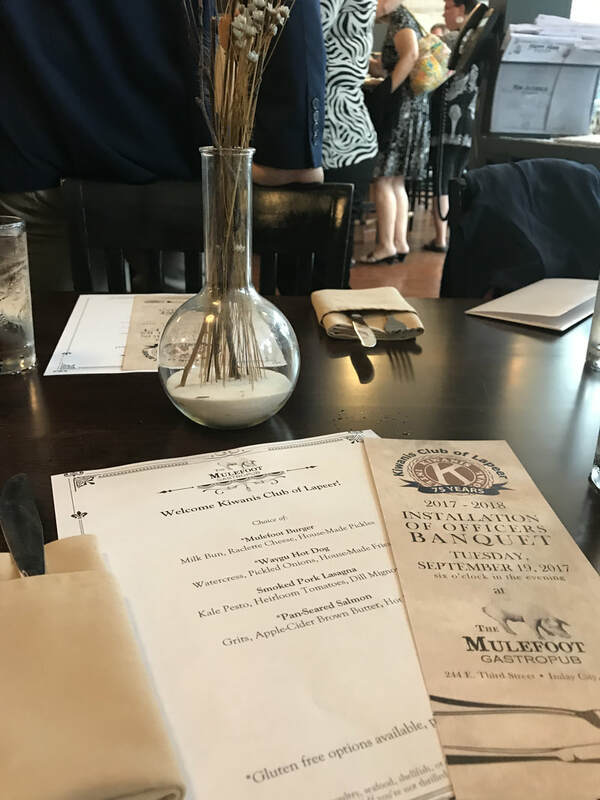 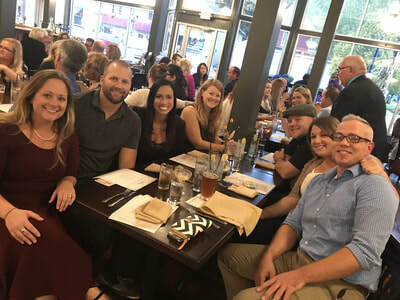 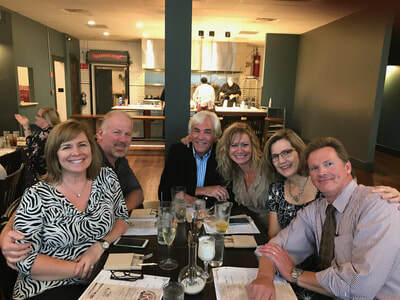 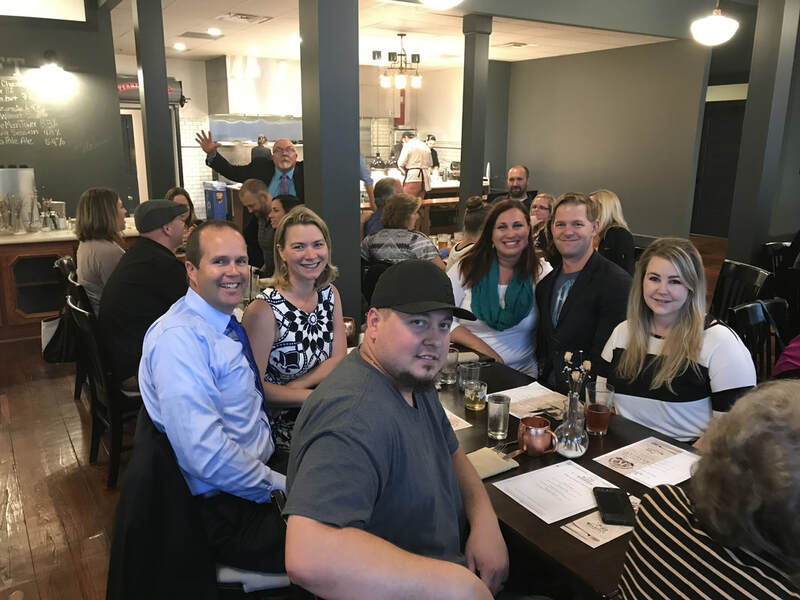 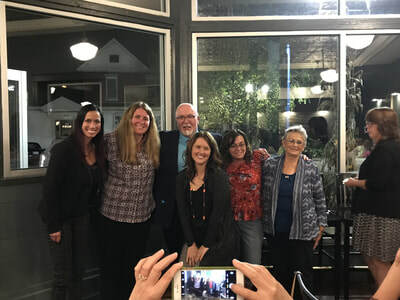 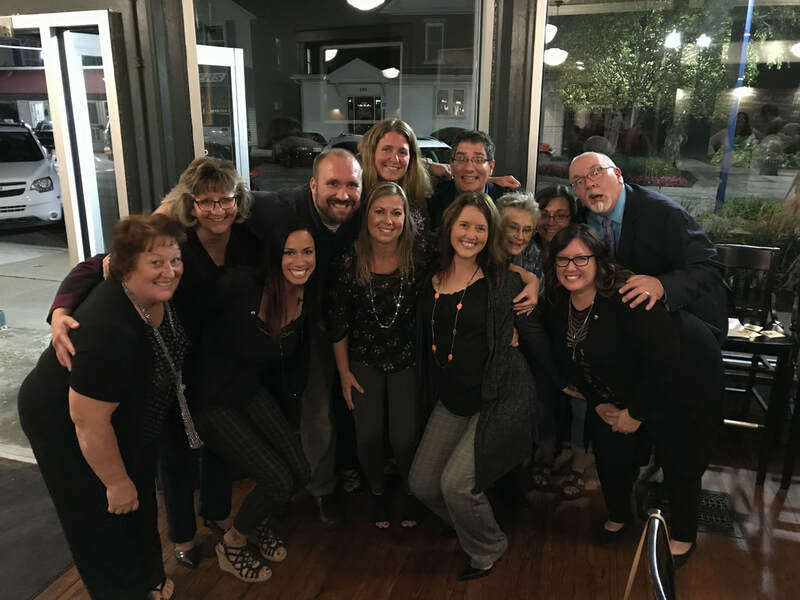 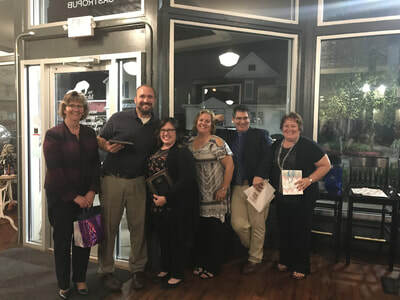 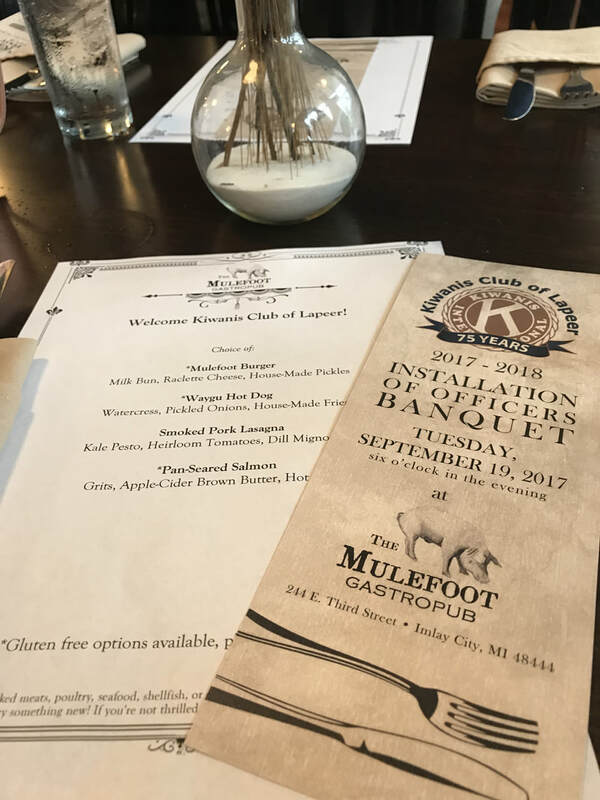 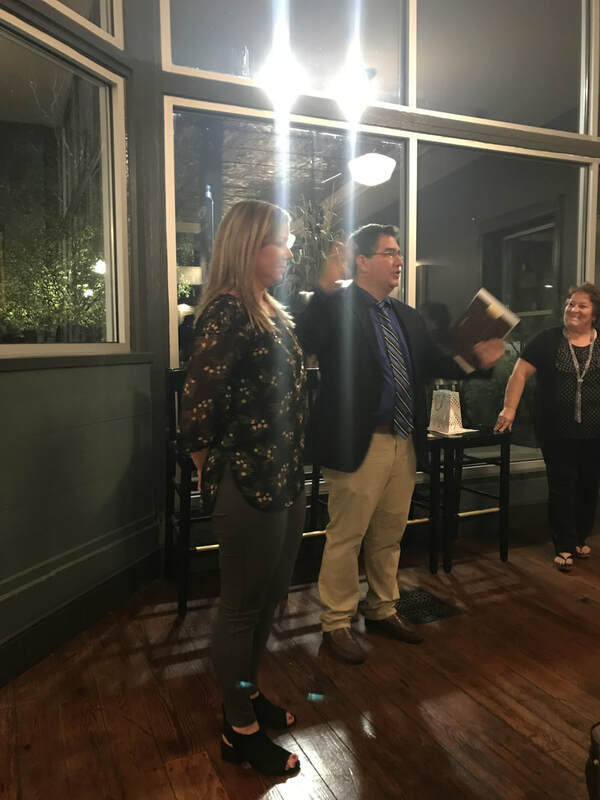 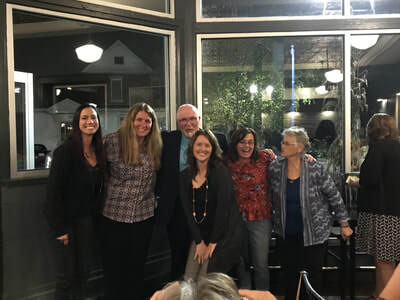 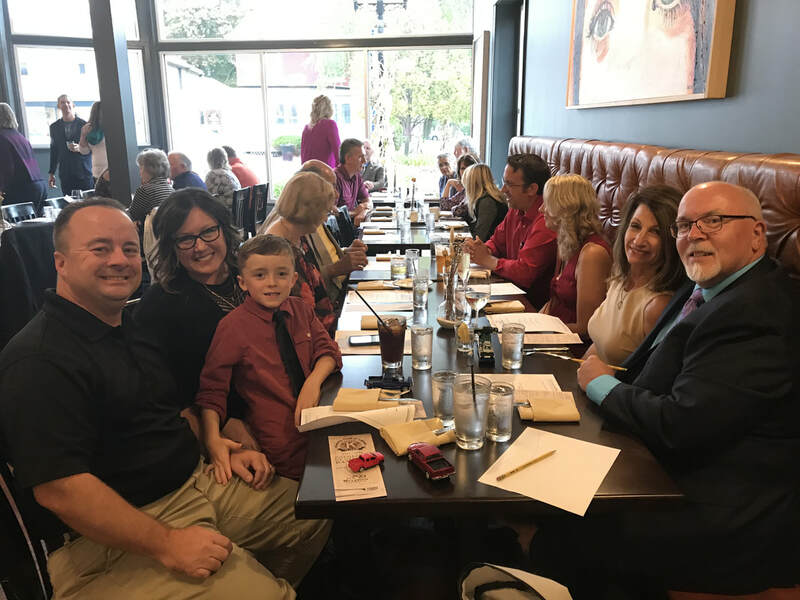 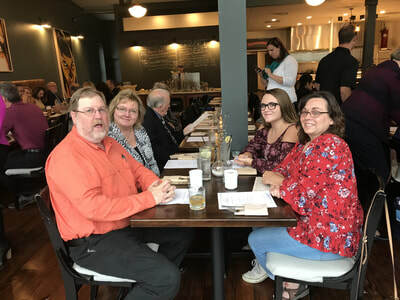 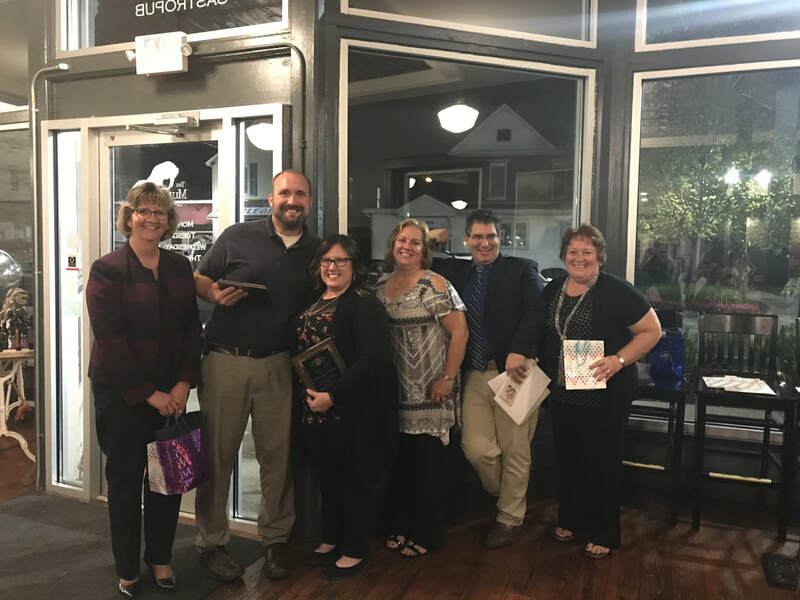 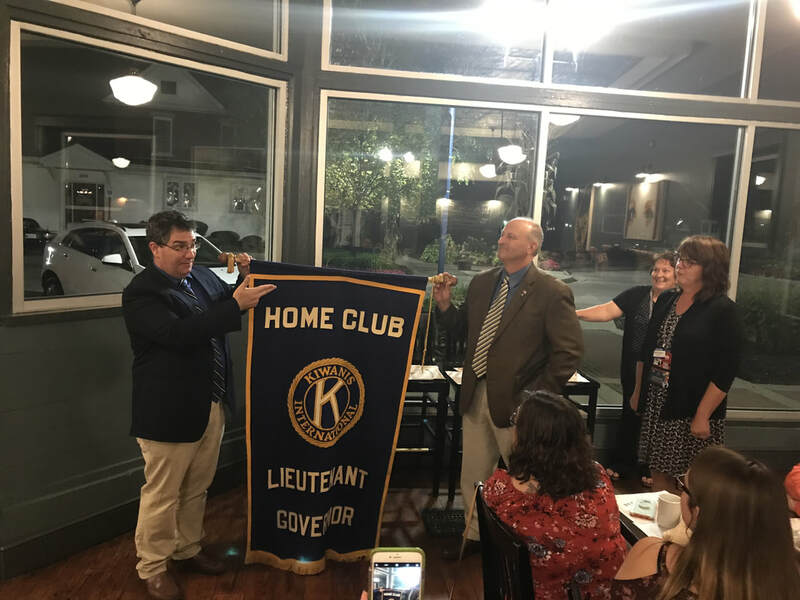 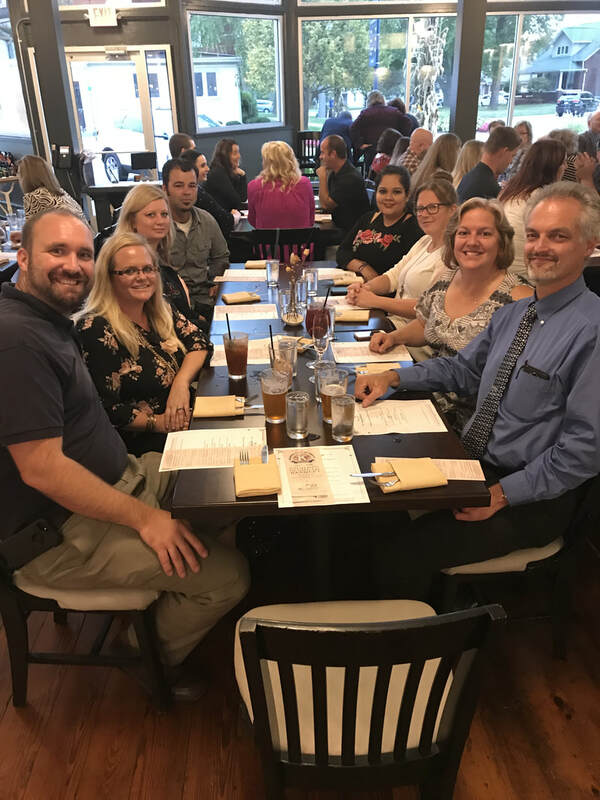 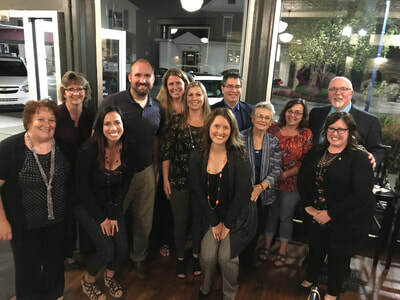 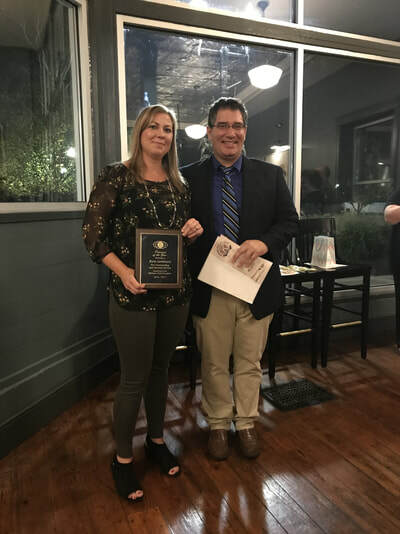 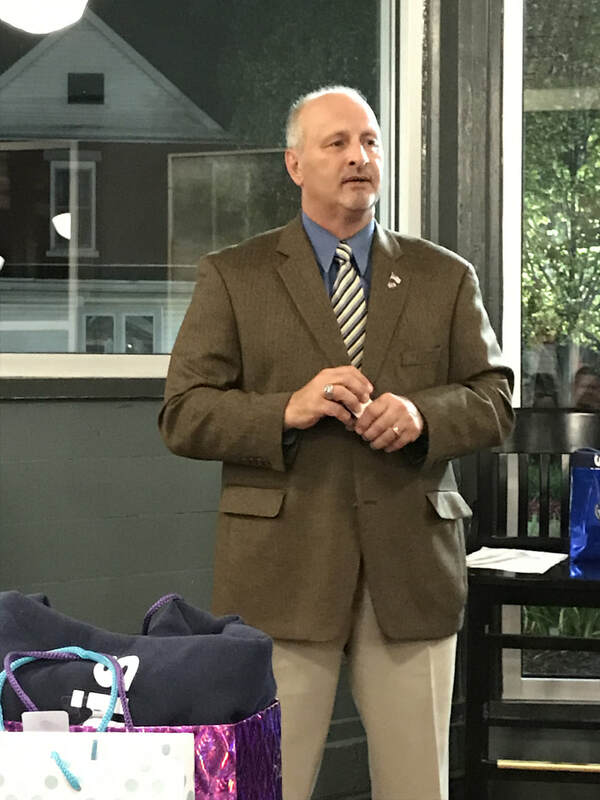 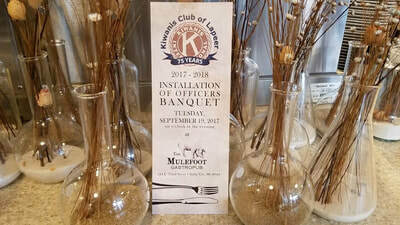 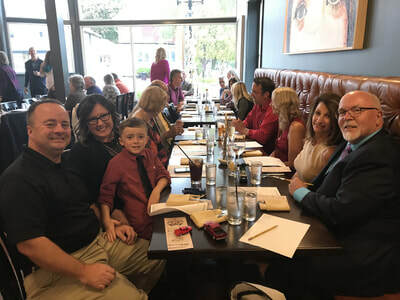 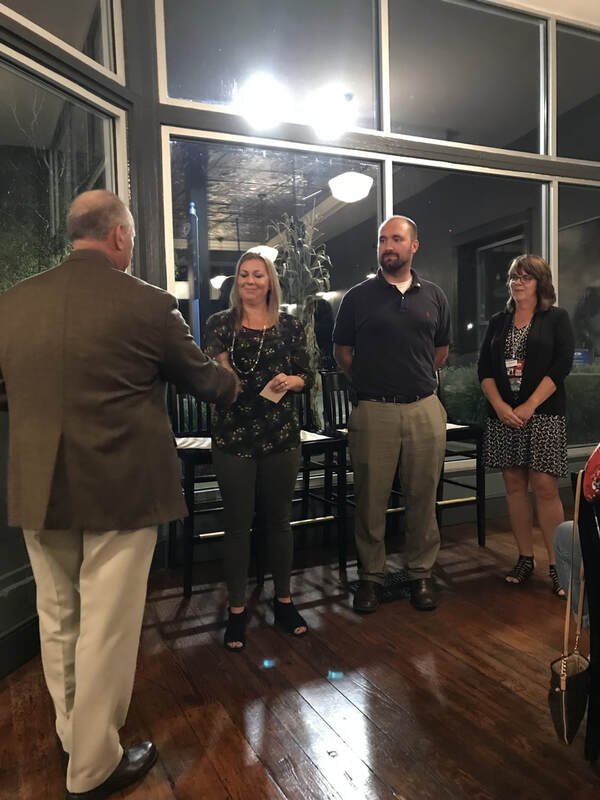 2017: This year's annual Installation of Officers Banquet was held at The Mulefoot Gastropub in Imlay City. 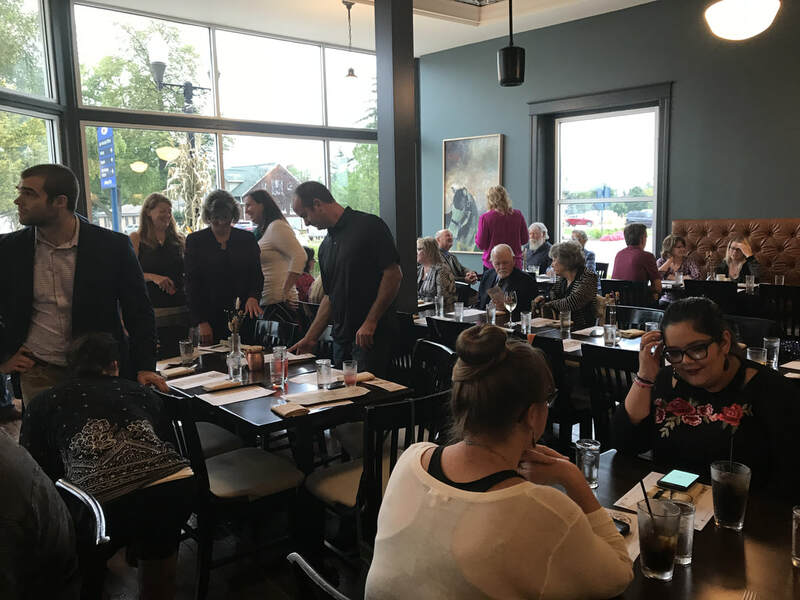 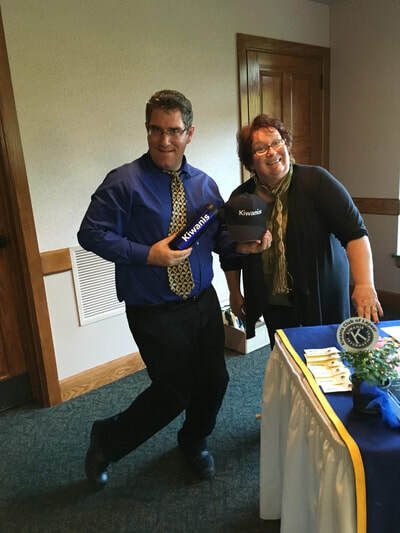 We had over 60 members of the Kiwanis Club of Lapeer and their guests attend for an evening of celebration . 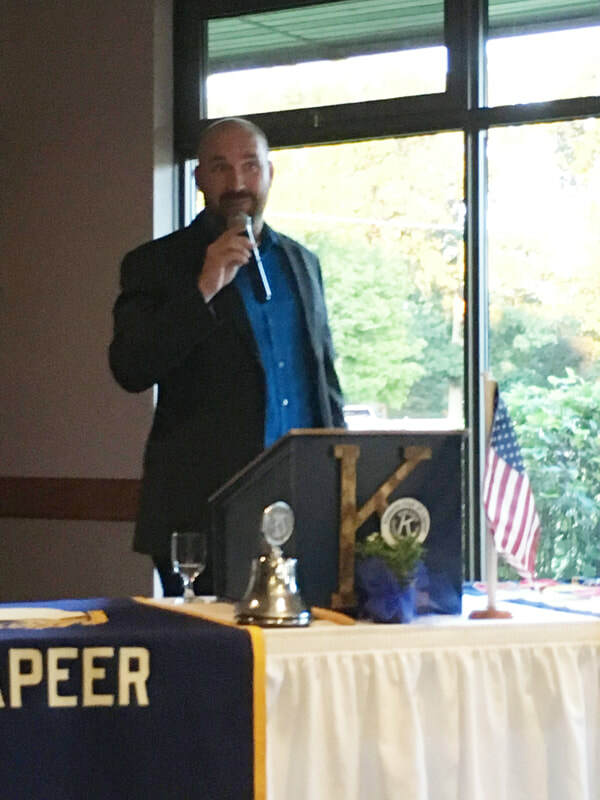 Todd Sorensen, our new Division 17 Lt. Governor, joined to install our new board of directors and officers.